Innovators celebrates the work of the latest generation of Orkney artists to have graduated from art schools around the country. 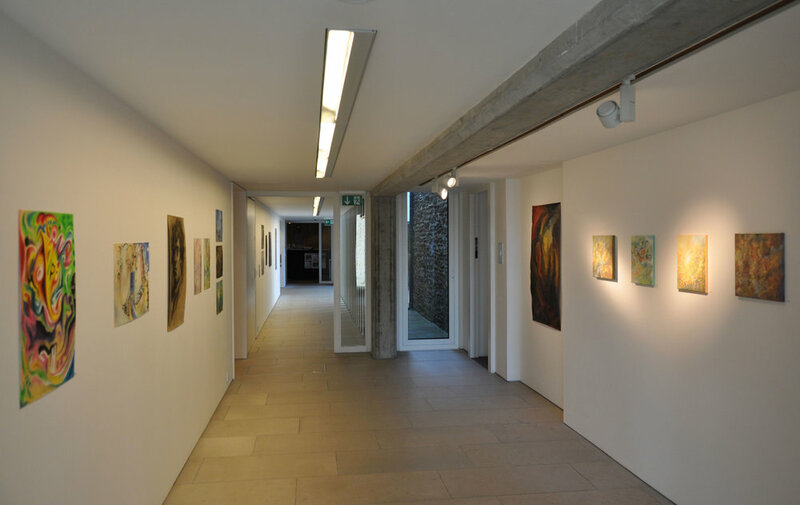 The Pier Arts Centre has curated exhibitions of the work of Orkney’s recent graduates since it opened in 1979, showcasing work by generations of creative young people in Orkney over the years. 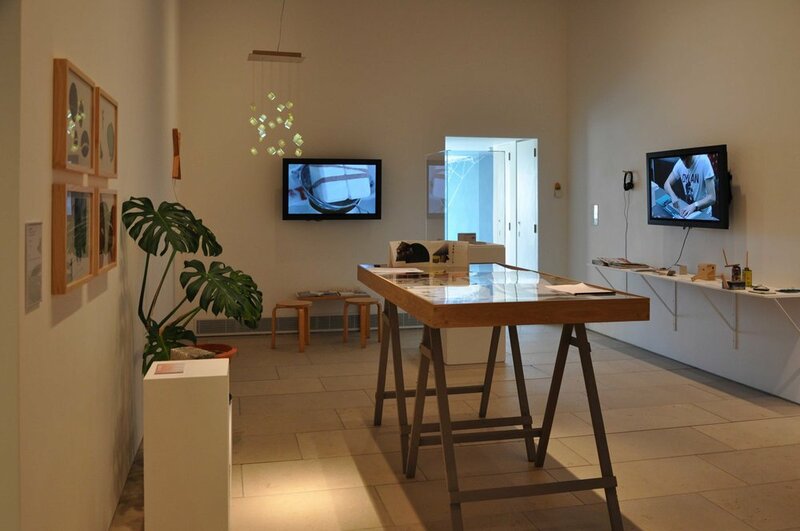 The exhibition features artists who work in a broad variety of media including, film and photography, product design, landscape architecture and jewellery. 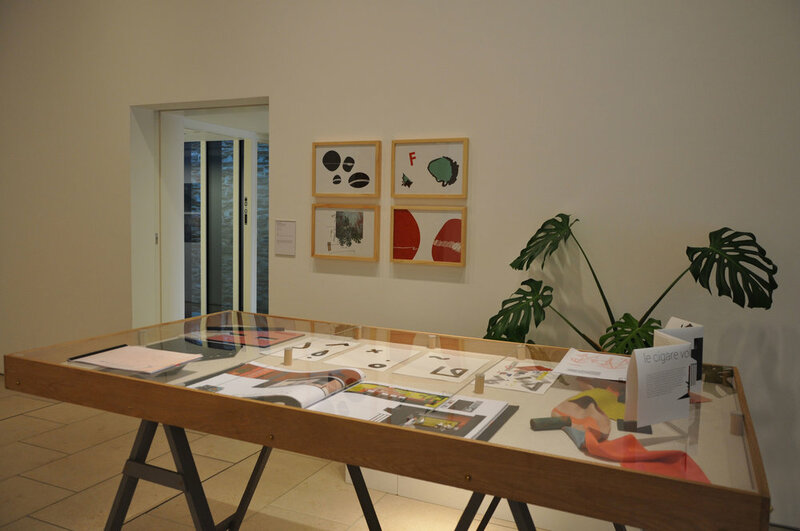 The recent graduates in this exhibition are Rachel Blair, Susan Boyd, Anna Clark, Erlend Firth, Leanne Fischler, Emma Fraser, Russell Gilmour, Samantha Marwick, Charlotte Slater and Kirstin Wishart.